Governor Oluwarotimi Akeredolu has expressed a dire need to reduce recurrent expenditure, and hike capital expenditure so as to bridge the huge infrastructural deficit in Ondo State. 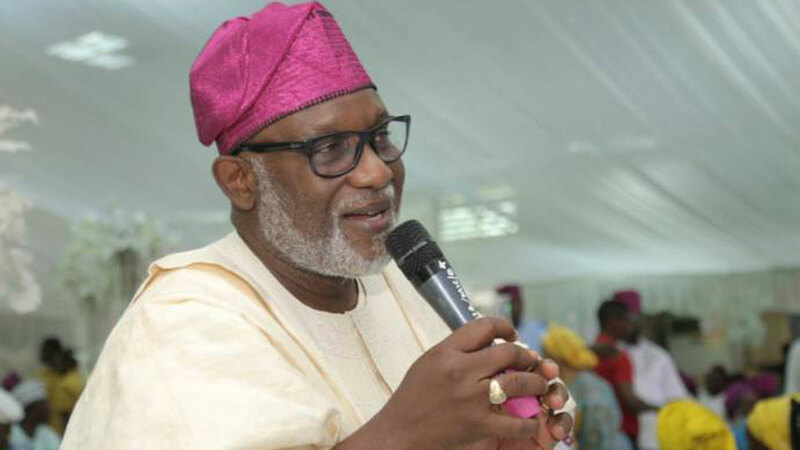 Akeredolu said this on Tuesday in Akure, while signing the 2018 Appropriation Bill of about N172.27billion that was presented to the State Assembly in December to over N181.424billion alongside two other bills into laws. He decried the huge concentration of budgets in the past on recurrent expenditures, attributing it to the poor and worrisome levels of development in the state. Akeredolu explained that the decision is to ensure that governance was delivered to the majority of the people who are not in the employment of the state. Meanwhile, the Speaker, Bamidele Oleyelogun, noted that the upward increment in the budget was necessary to meet up some titles and heads that were inadvertently omitted at the presentation level. A total budget of N181.424billion was signed into law by the governor who assured that the 2018 budget will advance the course of development in the state.The Governor, who assured that the 2018 budget would enhance huge development, said the capital expenditure stands at N80.929billion, representing 46 per cent of the total budget, claiming it is the highest since the creation of the state. 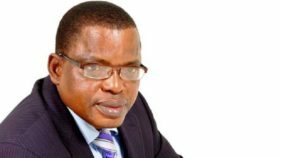 He disclosed that debt service would take an estimated sum of N13.600billion, which is 7.5 per cent, while Statutory transfers to OSOPADEC and local governments are N8.307billion, or 4.6 per cent. “The sum of N78.588billion which represents 43.3 per cent is set aside for recurrent expenditure. Put simply, this amount will be expended on salaries, allowances and grants. This is still very much on the high side considering the state of our development,” he said. 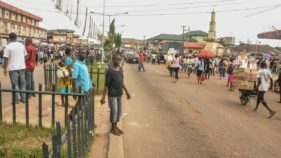 Similarly, he signed the Contributory Health Insurance Scheme Bill, saying the bill would ensure that every resident of the state has access to quality health care services.He said: “The bill will ensure that all residents of Ondo State have financial protection, physical access to quality and affordable health care services. He said the bill would bring equitable distribution of healthcare costs across different income groups and maintain high standard of health care delivery services within the health sector. The governor, without mincing words, added that the bill would provide efficiency in healthcare service delivery, and improve private sector participation in the provision of health care services and a host of others.